Sometimes you've really got to marvel at what mainstream audiences allow to get by unseen. Along comes a smart, slick, glossy entertainment like PARKER -- a tale of heists and revenge that gives Jason Statham another good role and Jennifer Lopez the best of her career since Out of Sight -- and just about nobody goes to see it. Well, that can be remedied now, as the movie has hit Netflix streaming, where its action, thrills, surprises and crackerjack cast combine for pure, old-fashioned pleasure. The film's director, Taylor Hackford (at right) -- from An Officer and a Gentleman to Ray -- is no slouch when it comes to glossy entertainment, and the screenplay by John J. McLaughlin (from the novel by Donald E. Westlake) is better-than-average, with a plot that tosses us into the middle of things, backtracks so we get our bearings, and then rumbles along smartly toward the inevitable. And there is also a lot of good, crisp, pointed dialog that whisks that plot forward while providing some occasionally succulent repartee. 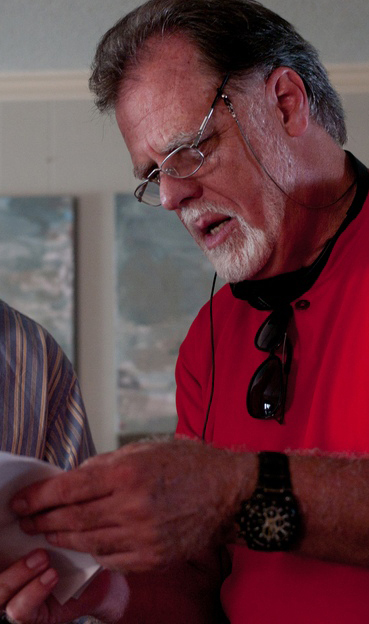 to the fine supporting cast that includes Nick Nolte (below, right) as Statham's soon-to-be father-in-law and Patti Lupone, as Lopez's funny, surly mom. 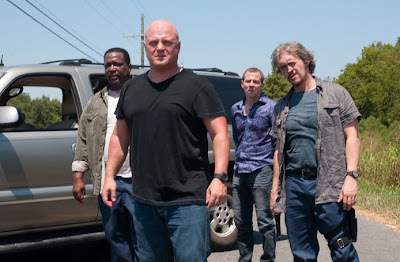 As the quartet of bad guys (shown from left to right, below), Wendell Pierce, Michael Chiklis, Micah A. Hauptman and Clifton Collins, Jr. do a bang-up job of being so juicily bad that you don't care a fig what happens to them. the real surprise of the movie is Ms Lopez, an actress who usually sets my teeth on edge with her smarmy cutesiness and pretend proletariat leanings. Here, however, she's got a role into which she can and does sink her own teeth: an approaching-40 real estate salesmen with few prospects and not much of anything to offer save her pretty-good face and body. She is remarkably believable and winning, handling everything from her most dramatic scenes to her throwaway lines with aplomb. If I hadn't seen the actress previously and had to suffer through dreck like The Wedding Planner, Maid in Manhattan and Monster-in-Law, I'd be yelling, "When can we see this woman in something else?" Maybe it's the difference in directors, but, boy, there is a difference in the level of her performance here! All by saying, you should give this movie a chance. It's got a real knack for separating the better criminals from the worse, and it treats its audience as adults who can understand that, just because you have two hot stars in the leading roles, their characters do not have to be romantically linked. In fact, it's all for the better that they already have significant others: the lovely Emma Booth for Statham, and just possibly the wonderful Bobby Cannavale for Lopez. 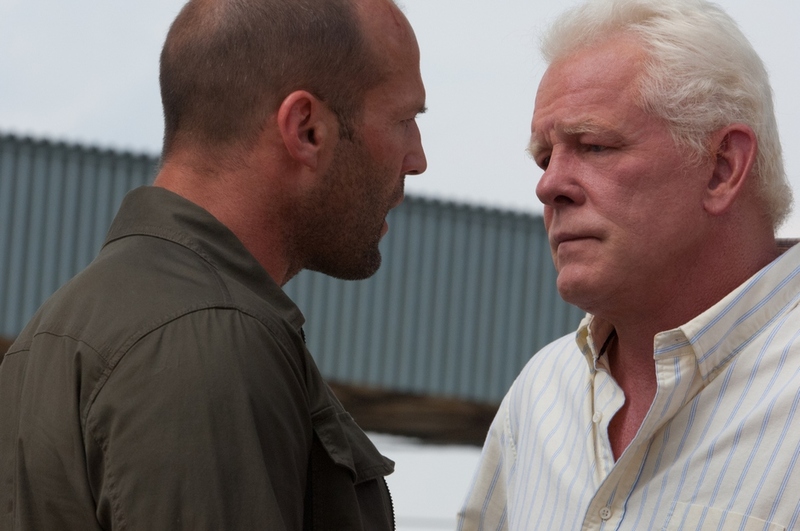 Oh, yeah -- one more thing: Is it likely that you'll ever again get to see Mr. Statham playing a kindly, helpful grey-haired priest? Parker is available now via Netflix streaming, on DVD -- and elsewhere, I'm sure.